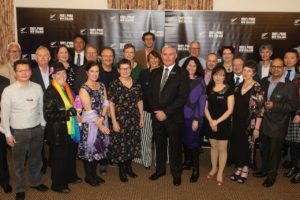 Dunedin and Hamilton & Waikato have officially launched their joint business events initiative, Meet North South. 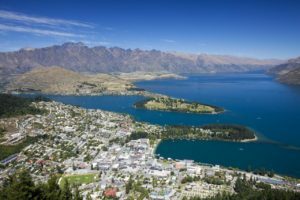 The inaugural Tourism Policy School will be held at Queenstown. 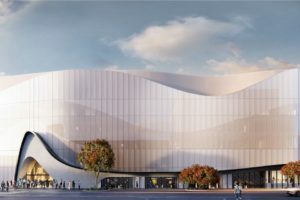 Wellington’s $179m CEC will be up against Auckland’s NZICC and Chirstchurch’s Te Pae. 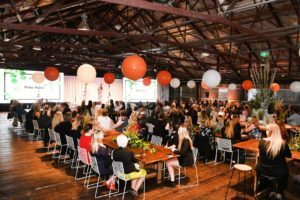 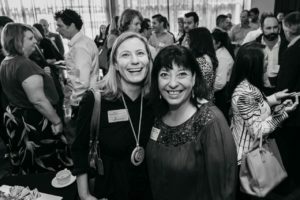 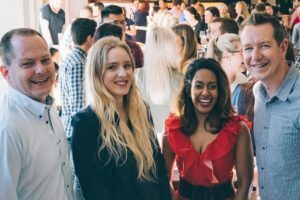 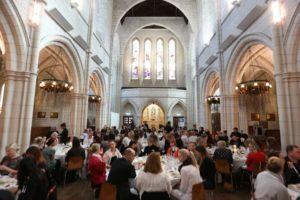 More than 130 heavy-hitters from Auckland’s business events community gathered for Auckland Convention Bureau’s annual city showcase last week. 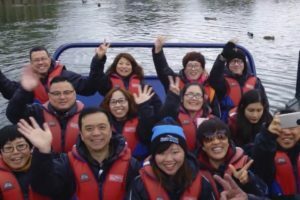 Wayfare, Skyline, NZICC and ACB will together target the lucrative Chinese incentives and conference market. 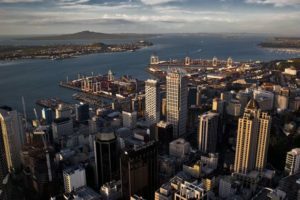 NZ’s business events sector needs to be prepared for increased competition, says economist Shamubeel Eaqub. 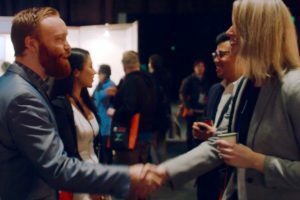 NZ’s conventions and incentives industry is converging on Auckland for CINZ Conference 2018. 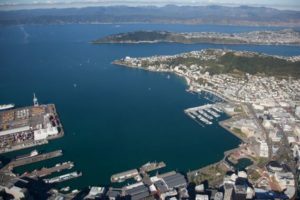 Wellington has seen its major conference count tumble almost 20% in three years, according to the city council’s draft annual report. 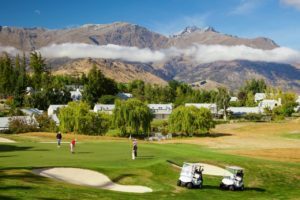 Queenstown is to host more than 165 US and Kiwi golf managers for biennial conferences this spring. 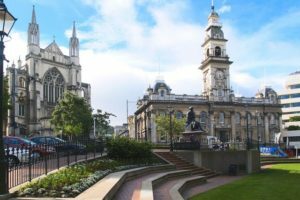 Dunedin is to host the 2022 World Leisure Congress, which will bring between 500 and 1000 international delegates to the city, after a successful joint bid with the University of Otago. 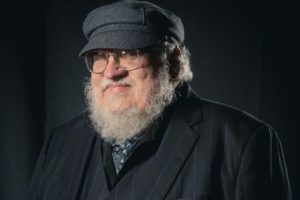 Around 2,000 visitors are expected to attend the 78th World Science Fiction Convention. 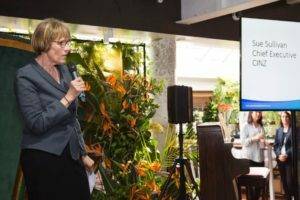 The Wellington Regional Economic Development Agency has made a new pitch for business events following a bumper year for the activity in the capital. 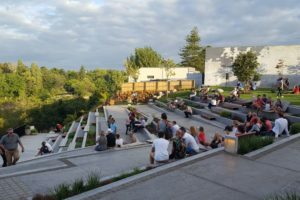 Auckland has slipped three places to 21st position in this year’s Cvent list of the top cities for meetings and events in the Asia Pacific region.